Sketchfab Community Blog - Substance Share, Gallery and a very special gift! 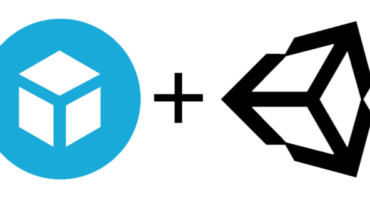 We’re excited to announce that Allegorithmic has integrated Sketchfab in two new places: Substance Share and the Gallery. For artists, this means more places to show your work in interactive 3D. Substance Share, Allegorithmic’s free exchange platform for materials, textures and tutorials, now lets you easily add a Sketchfab model to your assets. If you are looking to learn, there are already many assets to choose from, you just need your login to get started. The new Substance Gallery now supports Sketchfab embeds. Art selected by the Substance team can now be viewed in 3D as well as beautiful stills. We’ll be sure to send the team the best Substance art from Sketchfab so be sure to tag your work with “Substance”! So you can get the full Substance Painter for only $99 – but hurry as it’s only valid for this week! Happy creative holidays from Substance and Sketchfab!